Escaping the bustle of London for a rural detox in the English countryside is a treat. 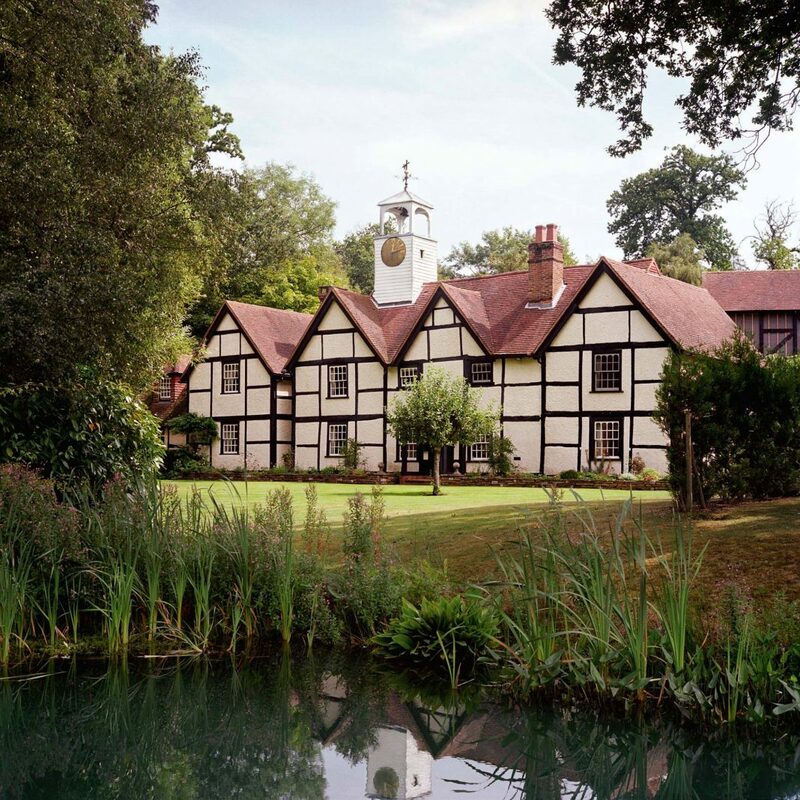 There are some fantastic luxury countryside hotels just under 2 hours from London. Indulge in the countryside comforts, take a long walk through the unspoilt landscape, breath in the crisp fresh air, have a leisurely breakfast or even treat yourself to an afternoon tea next to the fireplace. To give you a helping hand we have put together some of the best luxury countryside hotels near London. 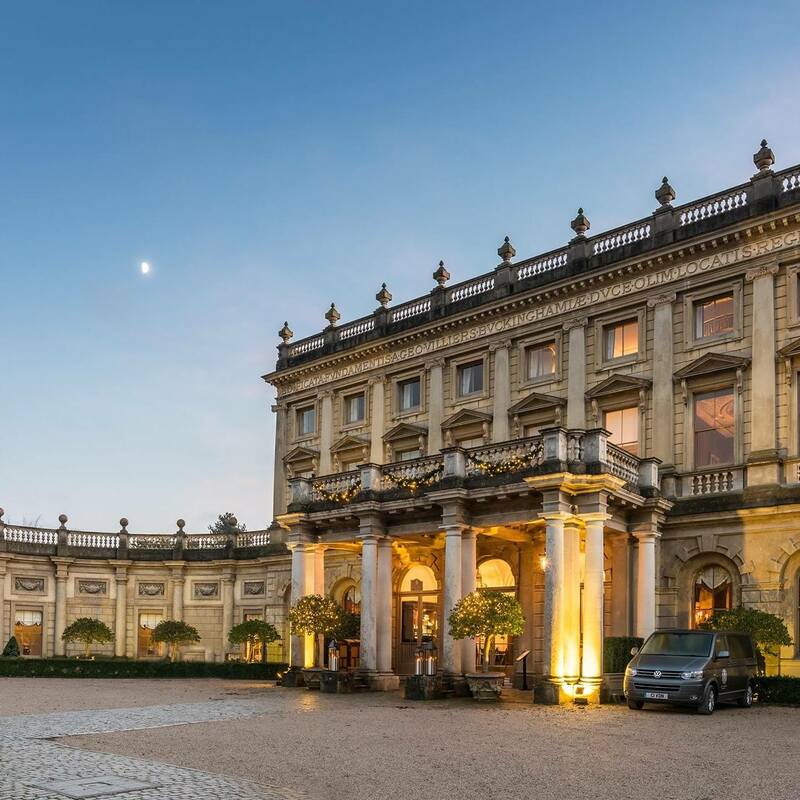 Located on the banks of the Thames River is the Grade I listed property, Cliveden House, set on an impressive 376 acres of National Trust grounds. 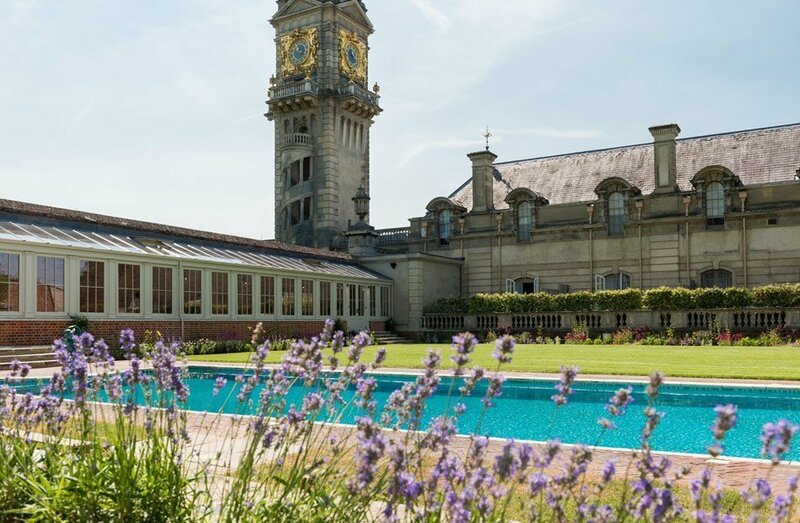 Cliveden House has been a firm favourite for many seeking a countryside getaway in the UK. This classicism-inspired elegant building offers grandiose interiors with panoramic views over the Berkshire countryside. Located near the stunning southern coastline yet nestled in the New Forest National Park is the luxurious Chewton Glen. 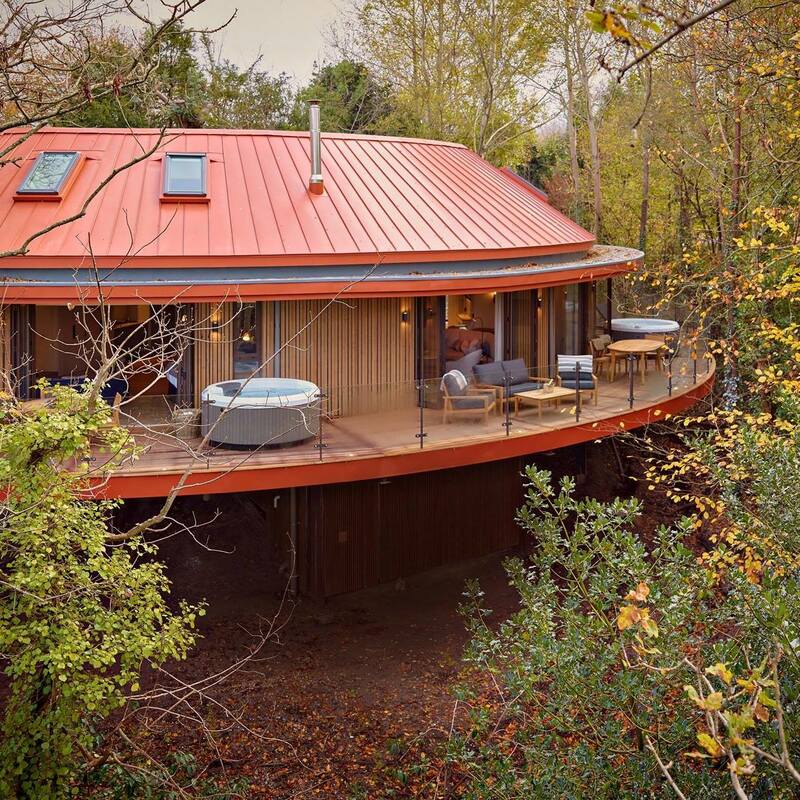 It offers 72 unique bedrooms and 14 one of a kind luxury treehouse rooms along with 130 acres of woodland and garden which is home to an indoor and outdoor tennis centre, a 9-hole golf course, croquet lawn, 70 working beehives and so much more. Chewton Glen also houses the award-winning spa and cookery school by James Martin. 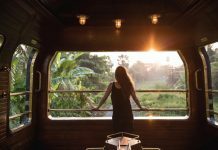 Our favourite is the treehouses which offer complete seclusion, 35ft up in the woods, your own private balcony and a hot tub overlooking the forest. 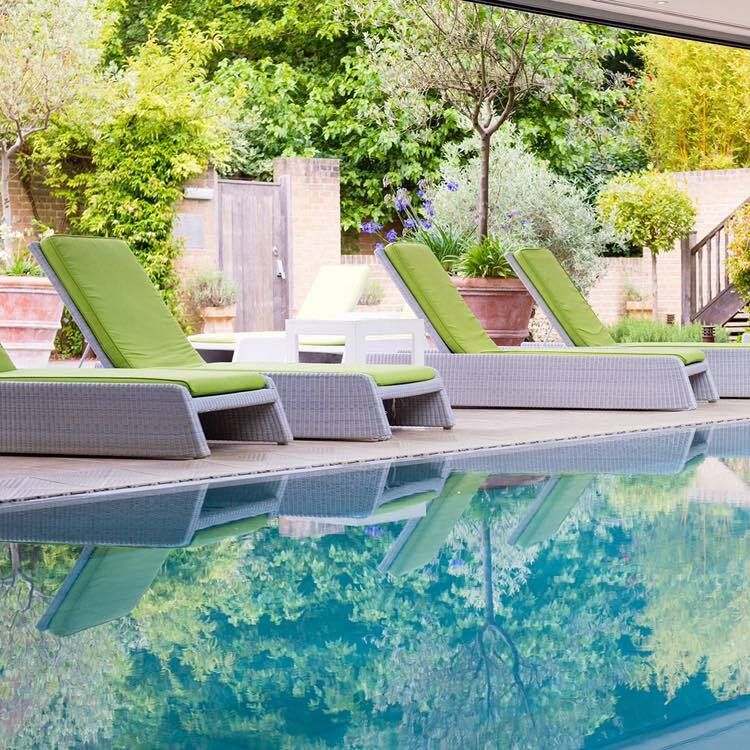 Chewton Glen is the ultimate countryside getaway near London. The Pig, New Forest is set amongst the woodlands and puts an emphasis on dining. It is the perfect spot for foodies The Pig is essentially a restaurant with rooms. The menu changes frequently, as everything is locally sourced, the menu depends on what is grown in the garden or what the foragers find. All the dishes are hearty, unpretentious and delicious. The food may be the draw but don’t let that distract you from the comfy rooms which are perfect for a countryside getaway. The Pig is an intimate affair with only 30 rooms the decor is somewhat rustic shabby chic. 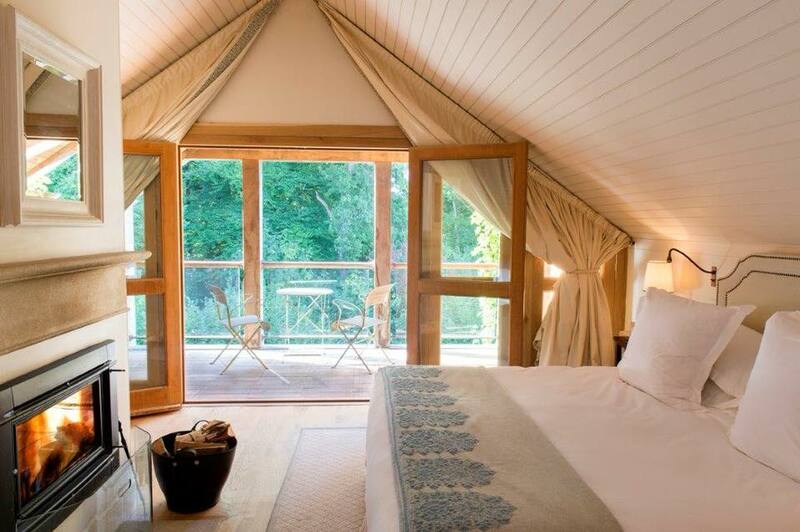 Our favourite is the Forest Cabin which is nestled in the forest on its own perfect for a relaxing countryside getaway. 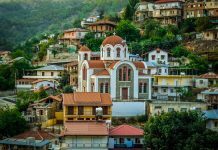 The laid-back atmosphere and the welcoming hospitality has the ability to make you feel at home away from home. 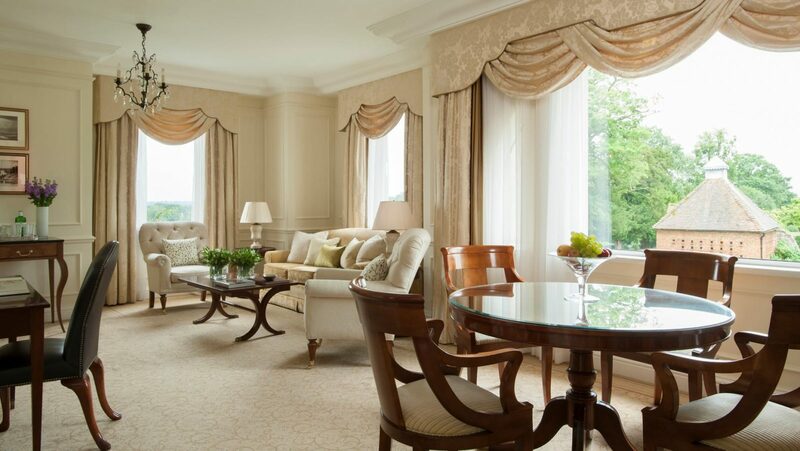 Set on a picturesque 500-acre estate, Four Seasons Hampshire is a beautifully restored Georgian mansion. It is perfect for a relaxing countryside retreat amidst a lush green oasis. 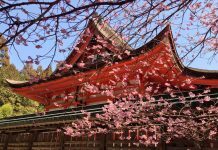 From the moment you enter you will be taken care of, wander through lush English gardens, have a lunch on the patio, ride horseback along the rolling hills, unwind in the spa or head for a dinner and some cocktails. There is plenty more around to estate to help you make the most of your getaway, from clay pigeon shooting, tennis to croquet. If you are in a mood to venture out even further the Highclere Castle where the shooting of Downton Abbey took place is not too far away from the hotel. Situated near the small town of Lyndhurst and immersed in the greenery of New Forest National Park, Lime Wood Hotel provides you with all the comforts to make your sojourn truly memorable. It offers an intimate and cosy ambience with minimalistic interior and modern design. The spa which is also known as the herb house is situated over 3 floors overlooking the forest. 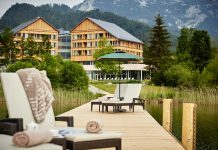 Dedicated to natural well-being and inspired by its forest surroundings, Lime Wood also offers a massive sauna, hydro pool and even a mud house making it a perfect option for a getaway from London. 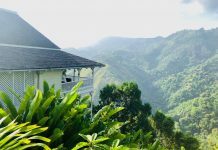 The most amazing thing about this property is that you have direct access to the forest so you can nip out for a walk and explore the surrounding. 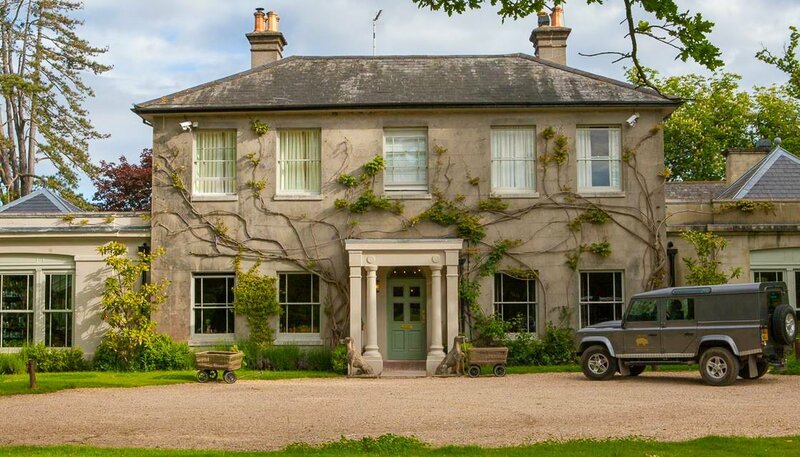 If that wasn’t enough this luxury countryside hotel also offers top-notch fine dining in Hartnett Holder & Co. with locally sourced Italian dishes you will certainly be taken care of. The Dormy House Hotel is a 17th century stone farmhouse in the heart of the Cotswolds. This 17th-century farmhouse underwent a multi-million-pound refurbishment and now is home to a beautiful countryside hotel. Despite the refurbishment, it still maintains some of its originals features, offering the perfect blend of rural and modern comforts. 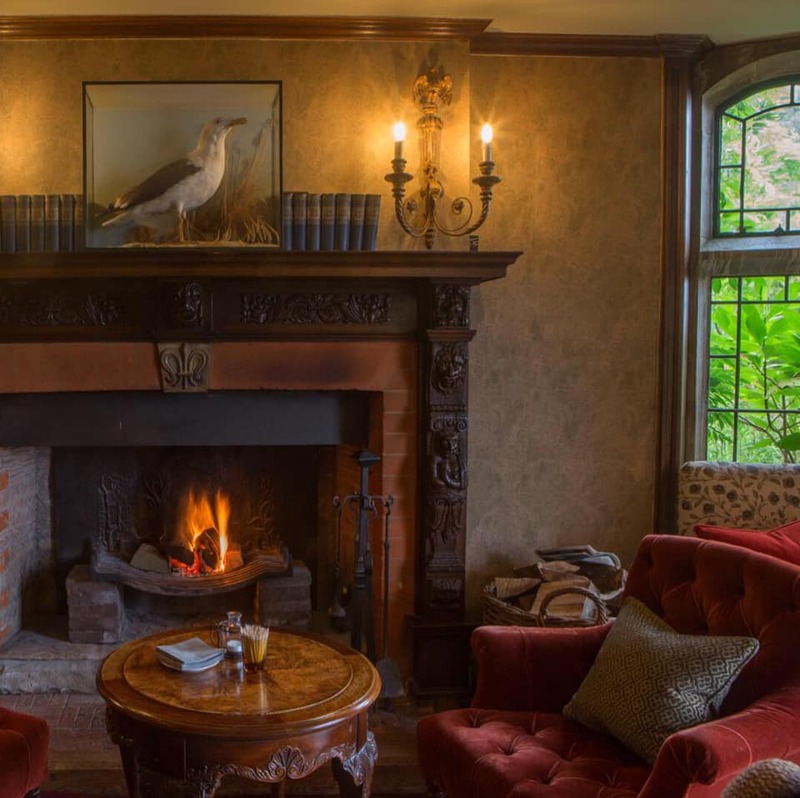 Oak-panelled bar, traditional fireplaces, restaurants offering a relaxed atmosphere and the menus featuring the local produce all add to the charm of this hotel. 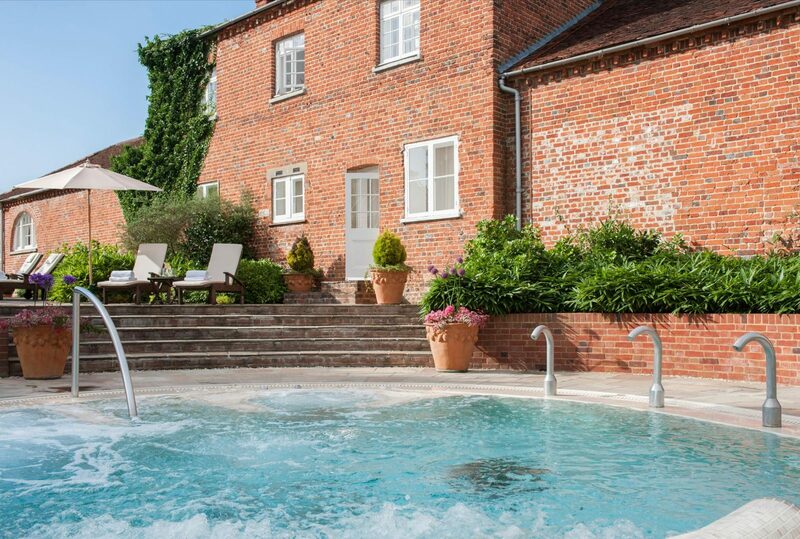 While the Dormy House spa provides an ideal spot for sublime relaxation and some ‘me’ time. Dormy is a great place for a countryside getaway near London. 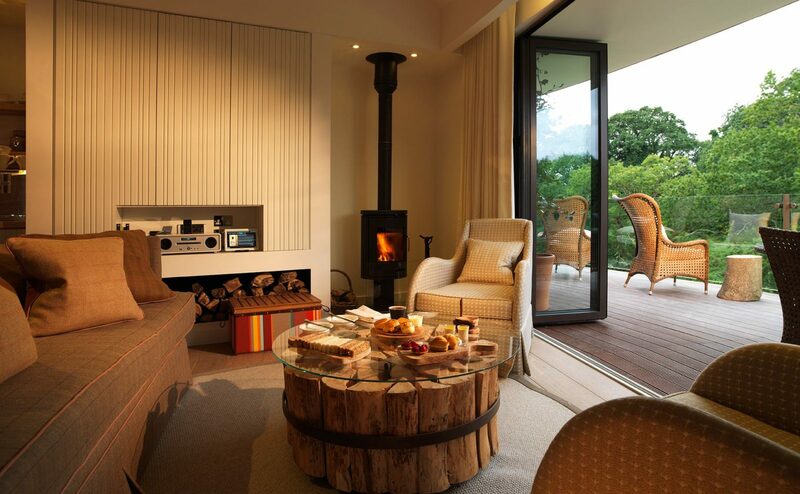 All the rooms at The Dormy House Hotel are made to indulge and relax but our favourite is the Hot Tub Courtyard Suite, a Scandi-inspired room characterised by the use of natural materials, this room also offers its own private outdoor hot tub. 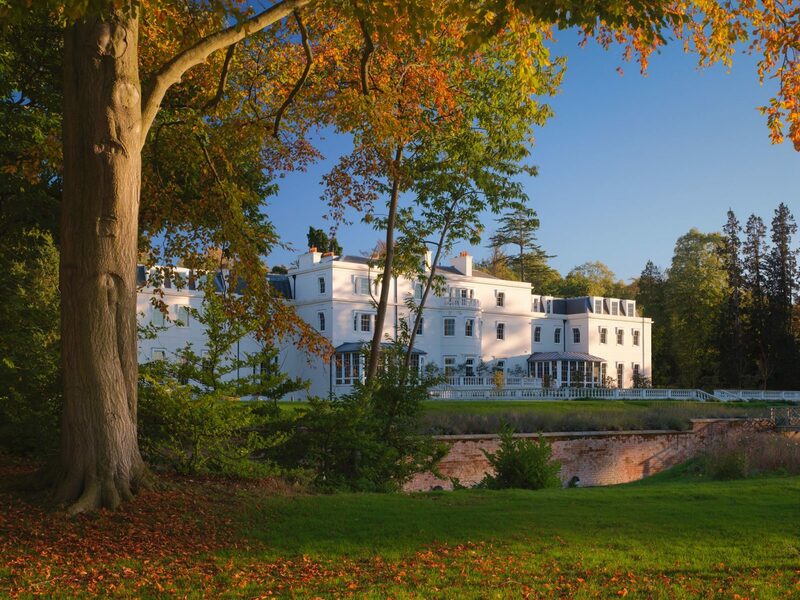 No luxury countryside hotel list would be complete without Dorchester Collection’s Coworth Park. Built in 1776, Coworth Park is a former Georgian manor house, set on 240 acres of lush parkland nestled in leafy Berkshire. 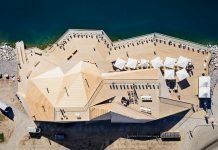 It offers a rural charm with all the modern delights and plenty of activities on offer such as tennis, horse rising, Guards Polo to keep you occupied for your countryside getaway. 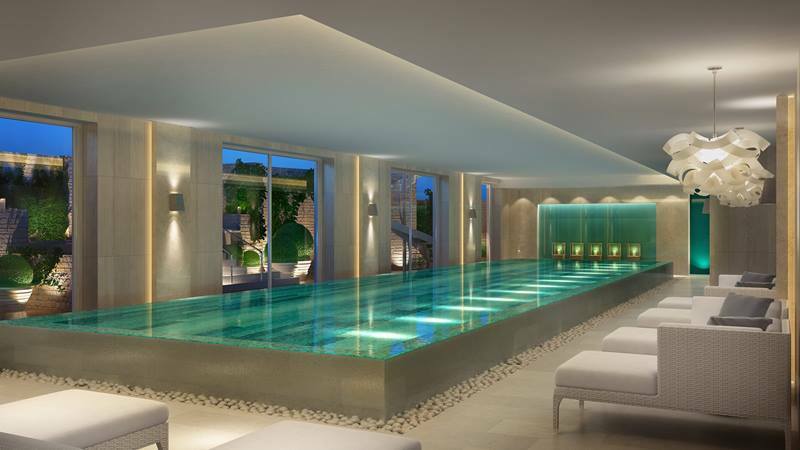 The eco-friendly spa offers the perfect opportunity for a rural detox. Treat your taste buds with the onsite one Michelin star restaurant, or if you fancy something a little informal and cosy The Barn offers a rustic dining experience. 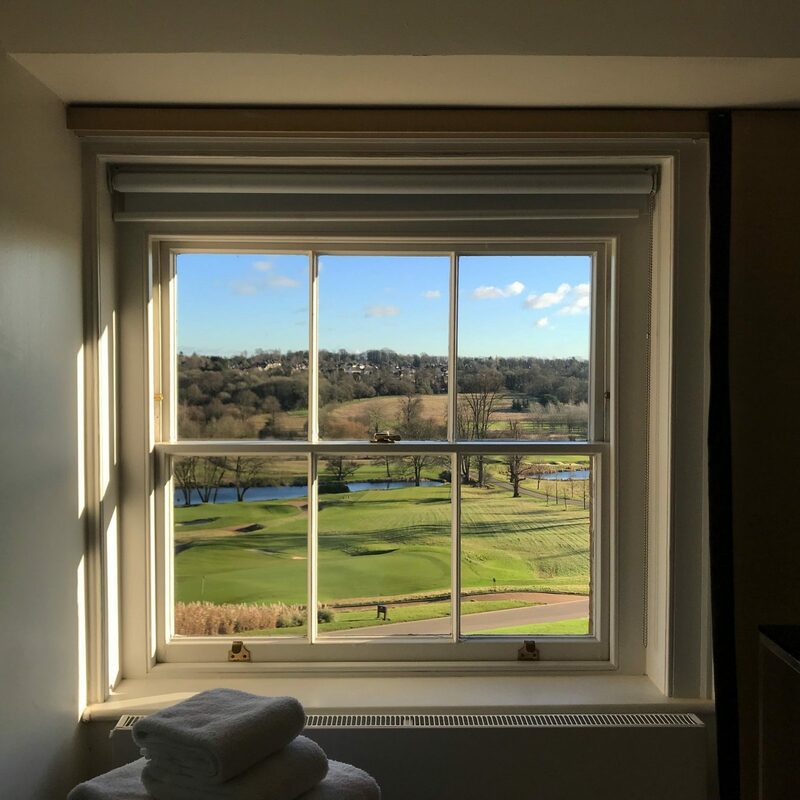 The rooms are personally allocated to suit your preferences and needs, rich in countryside charm – just throw your window open and breath in the fresh air. Located in the stunning countryside of Hertfordshire is The Grove. 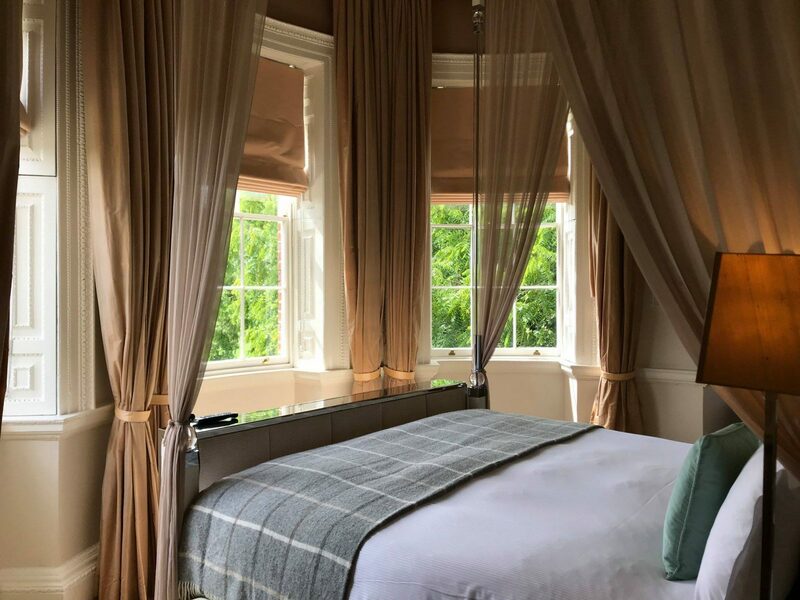 The Grove is one of those countryside hotels which speaks to everyone whether it is a romantic trip, a getaway with friends or a much-desired family break. The interior harmoniously matches with the surrounding areas occupying all in all 300 acres. 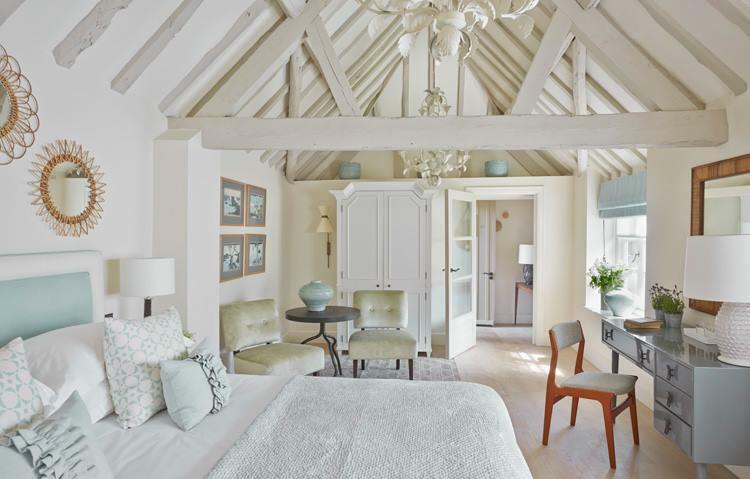 The rooms are designed to relax and indulge matched with not just one but three different restaurants along with a pop-up restaurant, not to mention the blissful spa make The Grove a great option for a countryside getaway near London.